Comic Readers South moved to a new location on February 1, 2011. Unreal City closed November 30, 2016. 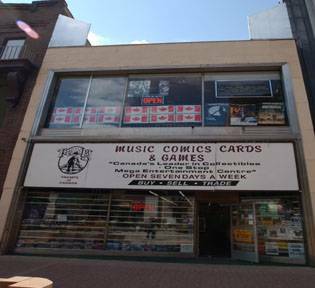 Phoenix Comics – Closed after 17 years in business. 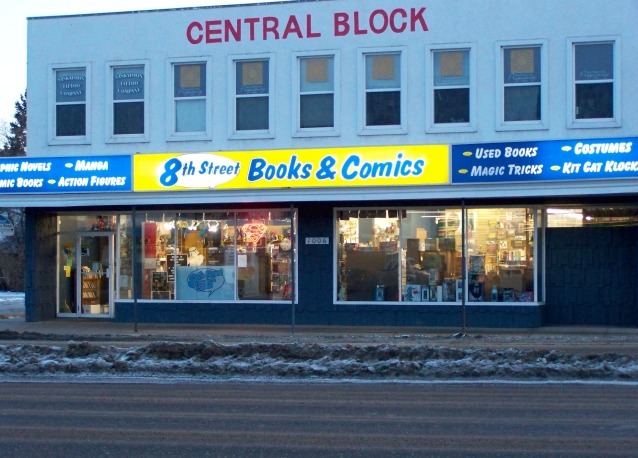 Gerry Macdonald retired as a teacher, then opened a comic shop. A forthcoming rental increase in the sizzling hot Saskatchewan market pushed Gerry to make the choice. Lack of supply for retail frontage in the rapidly growing city, has caused rental rates to sharply increase.